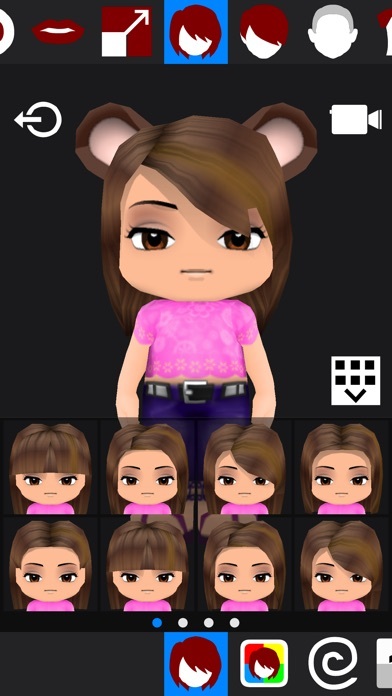 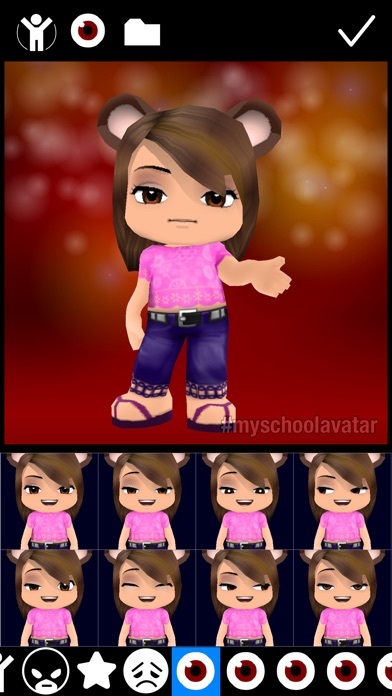 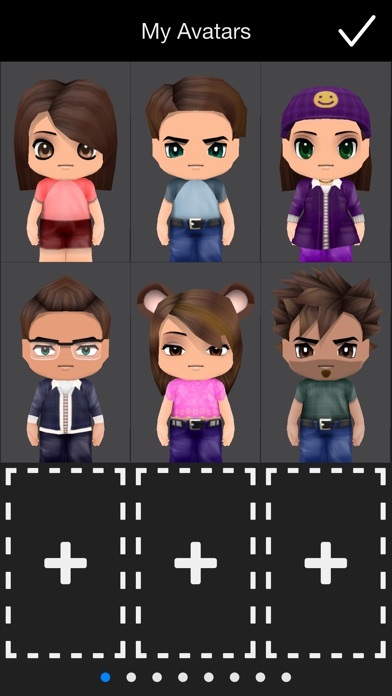 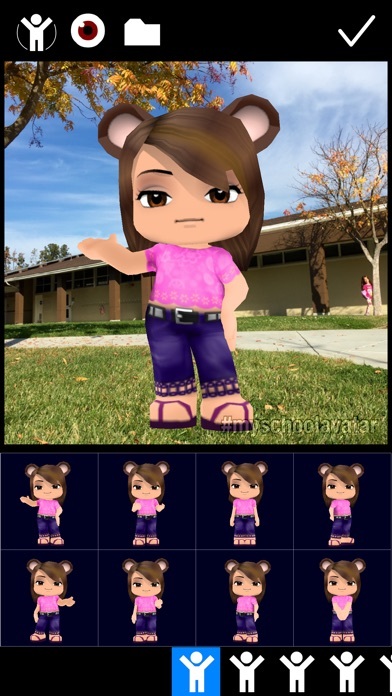 Designed for schools based on feedback from teachers on our popular app 3D Avatar Creator - BuddyPoke. 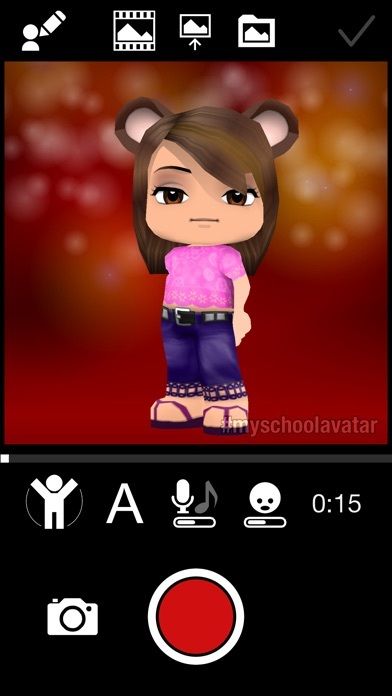 This is the best application in the App Store for avatar-based language arts and storytelling. 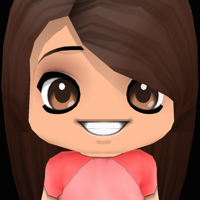 * Record your videos in a quiet setting for the best looking mouth animation.